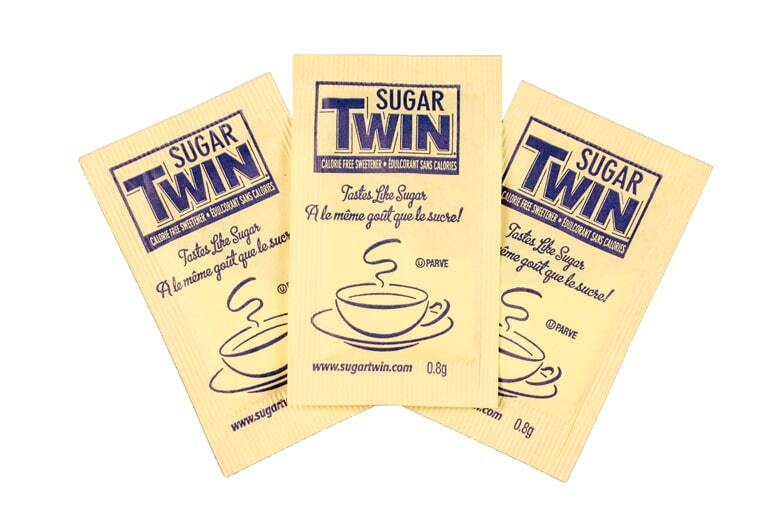 Sugar Twin Original with it’s distinct yellow packet is the #1 packet choice. Sugar Twin Original is the calorie free sweetener that tastes like sugar. One packet sweetens like two teaspoons of sugar. Dextrose, sodium cyclamate (32%), silicon dioxide.